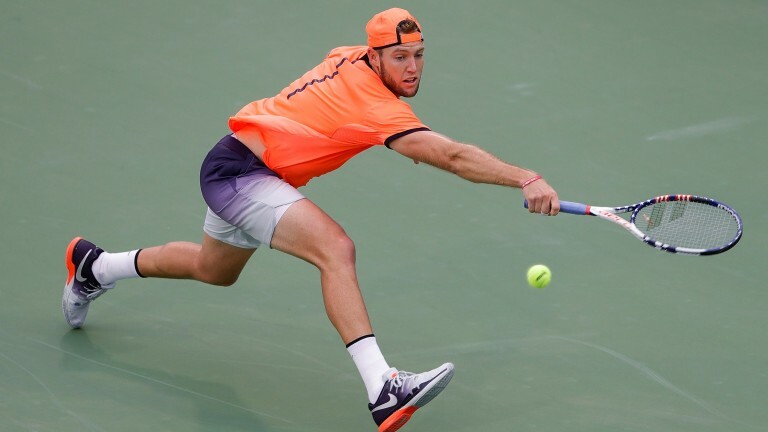 Jack Sock faces Richard Gasquet in the third round of the Paris Masters and the improving American should be backed to see off the crowd favourite in the AccorHotels Arena. Sock got to the final of the Swedish Open two weeks ago but disappointed with an early exit in Basel last week. It has not taken the 24-year-old long to rediscover his best form, though, as he saw off both Philipp Kohlschreiber and Dominic Thiem to get to this stage. The manner of those victories – both in straight sets – was impressive as Sock thundered down eight aces against Kohlschreiber, winning 78 per cent of points on his first serve. Against Thiem, he raised his game again, hitting the same amount of aces but converting 91 per cent of points on the first serve. Gasquet has struggled in two meetings with Sock – he was beaten at odds-on on both occasions last year – including on an indoor hard court in Stockholm. The prices are closer this time but Sock is a more consistent player these days and he can make it 3-0 in their personal battle. British number one Johanna Konta comfortably beat Sam Stosur in Zhuhai in the opening match of her WTA Elite Trophy campaign. Konta, who narrowly missed out on a place in the WTA Tour Finals in Singapore, will face Caroline Garcia in her final Azalea Group match tomorrow.